Disclosure: This website uses affiliate links. 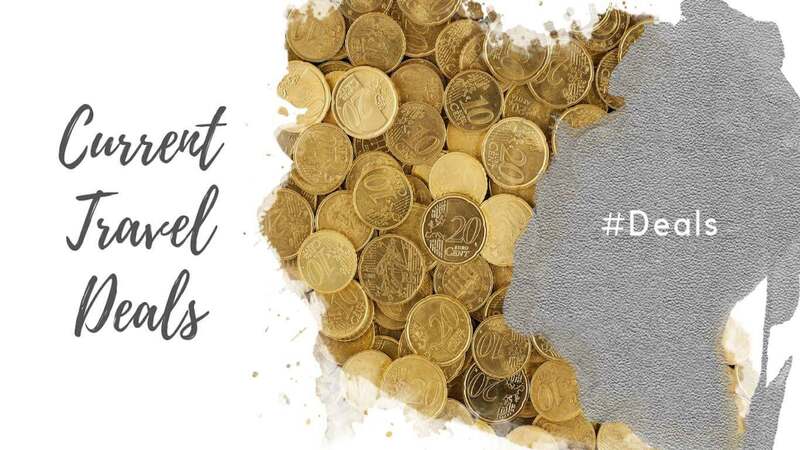 That means we may earn a small commission when you use the links on this site to book a hotel, book a tour, buy your travel insurance through a company like World Nomads or Allianz, shop for travel essentials, etc. You don’t pay anything extra. 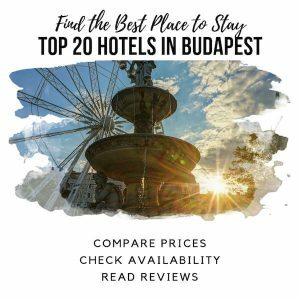 We’ve made an effort to ensure all information on this website is correct at the time of writing, but expect readers to double check before booking. 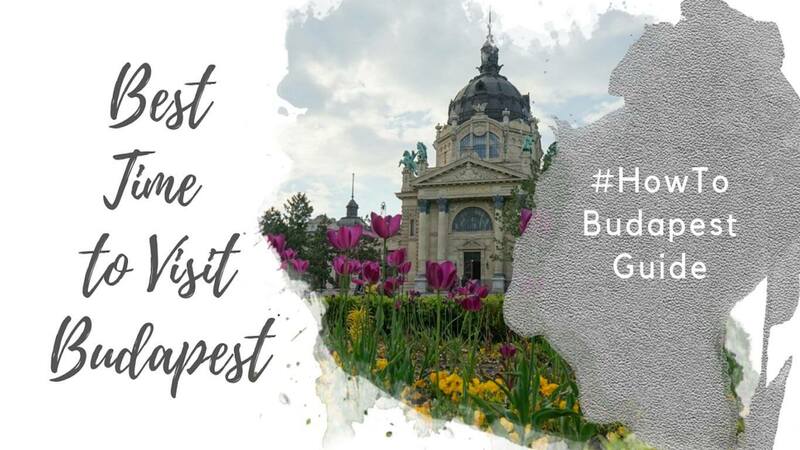 When we moved to Budapest in 2017, we arrived in early January. Arriving in Budapest during an extreme cold snap – even the Danube was frozen – we got a first-hand look at what to expect in Budapest in winter. Budapesters hustled from place to place, doing their best not to spend much time outside. Cozy indoor pubs, restaurants, and cafés filled up as people looked for spots to meet friends, escape the cold, and generally break the boredom of being stuck inside for a week at a time. And tourists braving the cold kept warm with cups of hot chocolate and forralt bor, Hungary’s version of hot spiced wine. Thankfully, the cold snaps that winter never lasted too long – a week, at the most. 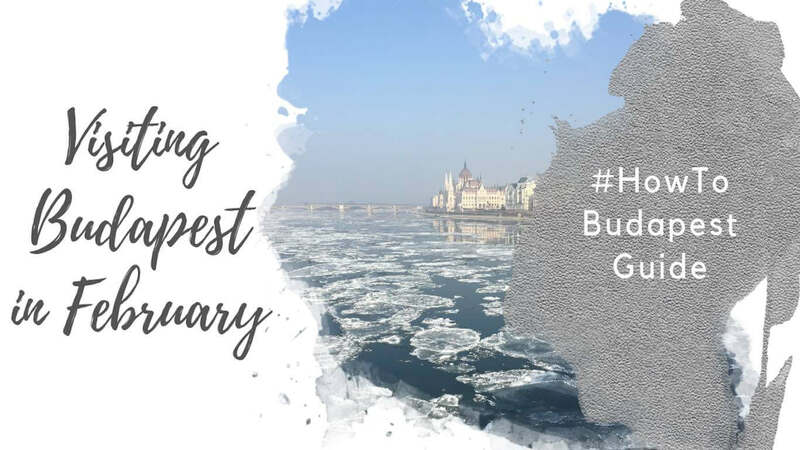 They’d be followed up with more typical temperatures for Budapest in January, with highs and lows both hovering within a few degrees of 0°C. And we haven’t experienced a winter like that in Budapest since. The subsequent two Januaries we’ve lived in Budapest haven’t been nearly as cold, with temperatures dipping below zero °C, but not by much. 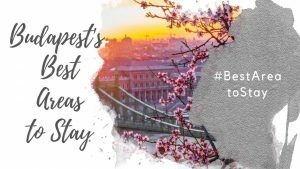 Is January a Good Time to Visit Budapest? Typically, January in Budapest can be a bit dreary, but not unbearably cold. There’s a fair share of overcast, grey days, along with some where you’ll get brilliant blue skies. Toward the end of January, it’s not uncommon for mother nature to throw Budapesters a bit of a bone, reminding everyone that spring is just around the corner with a few sunny, mild days. In that regard, Budapest in January is a bit of a funny beast. You’re just as likely to need sunglasses as you are an umbrella and good winter boots. The reward for this uncertainty is a city that you won’t have to share very much. 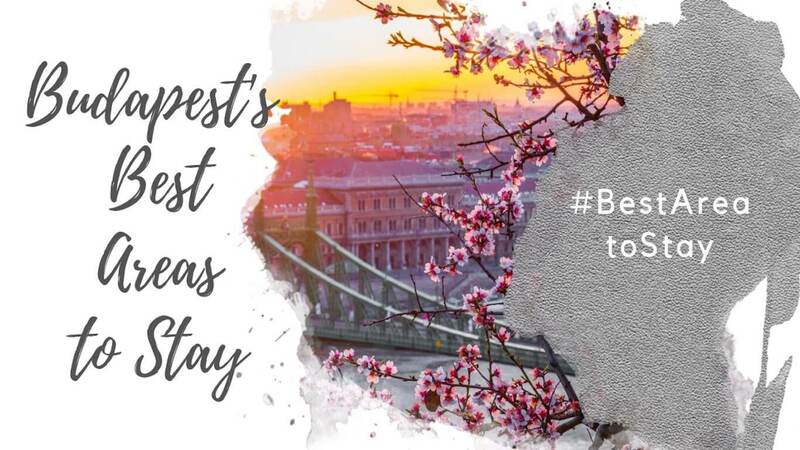 January isn’t a particularly busy time to visit Budapest, and you’re unlikely to have to deal with crowds and queues. Add to that, you can probably find yourself a fairly good flight deal and hotel deal at this time of year. 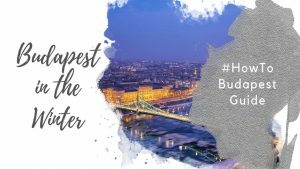 How Much Does it Rain in Budapest in January? January generally sees an average of 40 mm of rain or snow (1.57 inches) spread across 11 days. 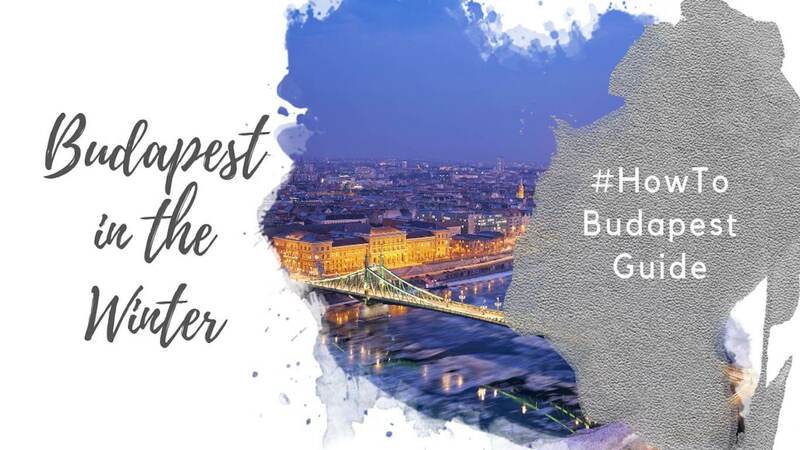 It’s not the rainiest month to visit Budapest, but it’s unlikely to be bone dry either. As the calendar ticks along, the chance of rain and snow decreases. Generally speaking, the beginning of January is wetter than the end of January. You’d do well to pack a good travel umbrella, rain coat, and waterproof footwear. 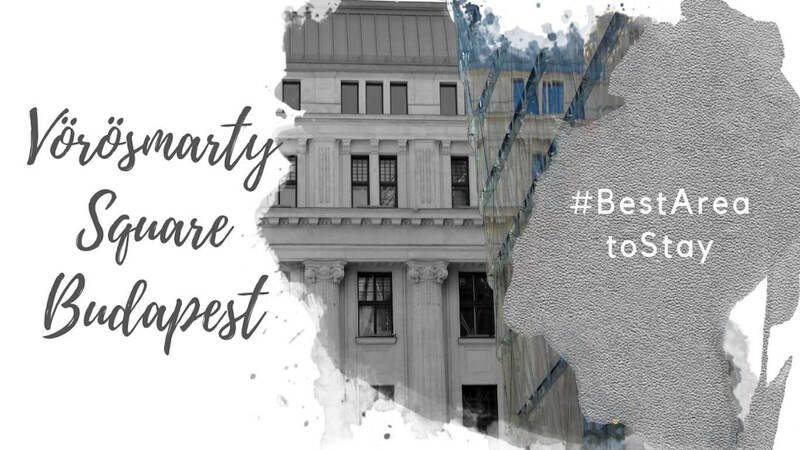 Will it snow in Budapest in January? It’s not uncommon to get a but of snow in Budapest in January. 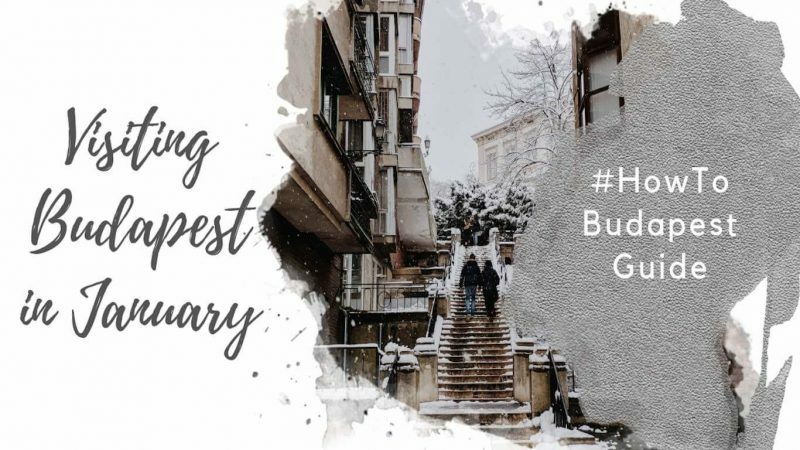 For the past several years, Budapest has gotten a dusting of snow at this time of year. It’s rarely enough to disrupt city life, and looks very pretty. As long as you’re prepared with a pair of good winter boots, you should be fine! 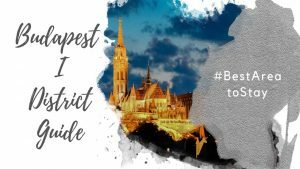 What to Do in Budapest in January? For a complete list of things to do in Budapest in winter, read our Winter in Budapest guide. 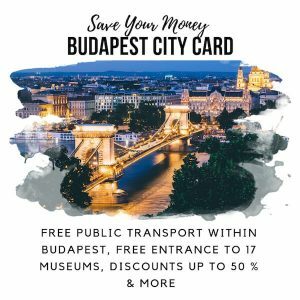 Christmas Markets generally close January 1, so if you’re in Budapest at the start of the month, you can catch the tail end of them. The Franz Liszt Chamber Orchestra gives an annual New Year’s concert sometime in the first week of January. 2020 dates have yet to be announced. 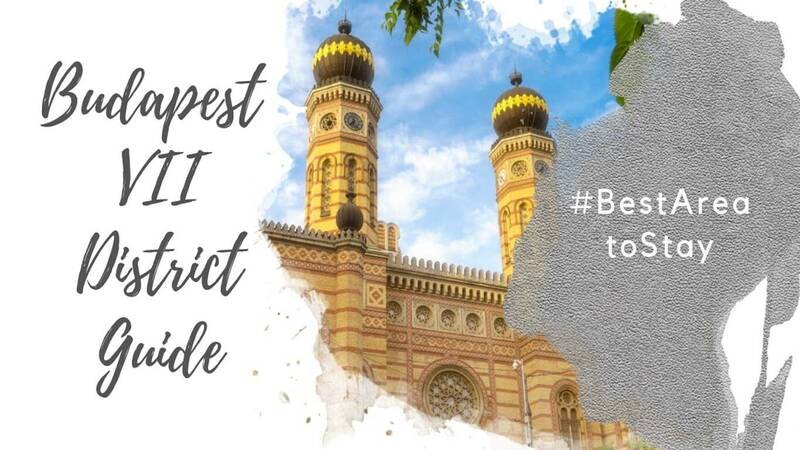 The Budapest Christmas Trams usually run into the first week of January, so if you arrive early in the year, you’ll be able to catch the tram! Outdoor ice skating in City Park continues through January and is a fun way to spend a morning or evening outdoors. There’s a mobile pop-up sauna appears each January near the end of Rákóczi Bridge. It’s organized by non-profit organisation Valyo. The wood-fired sauna sits in an old minivan. You can book online here. 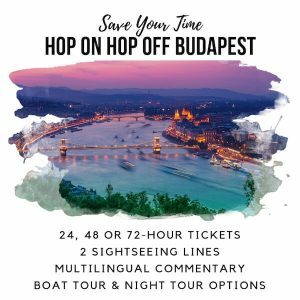 Budapest always has something going on, and there are typically some interesting food and drink festivals every month as well. 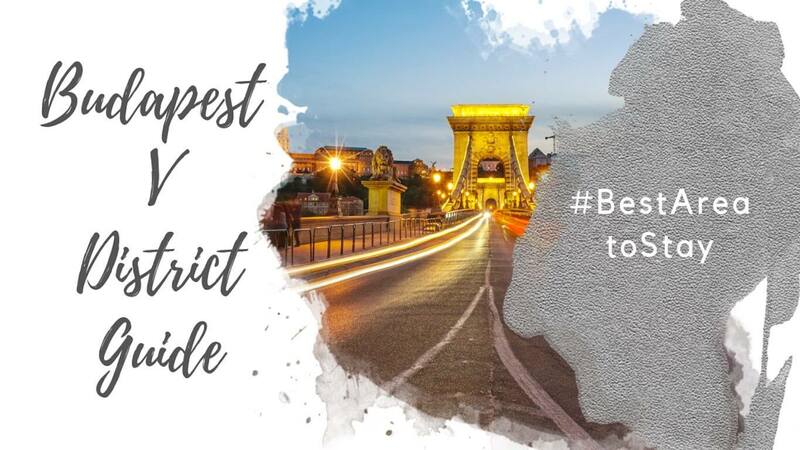 If you’re wondering how to dress in Budapest in January, think warmth and layers. Pack layers so you can adjust your wardrobe based on the weather and shifting temperatures from day to day. One important tip I have is to bring winter boots with good grip on the bottom. Unfortunately, there are lots of slippery spots on the sidewalks/pavement in Budapest, and icy patches build up quickly. You’ll want to be sure your footwear keeps you safe and warm. A mid-length winter coat that will keep your core, bum, and thighs warm. Ideally, it will be waterproof or water-resistant and good at keeping out wind. Breathable base layers, such as merino wool tights and undershirts. A great winter hat and gloves.